Every year, event organisers; the world over, search desperately for impressive, interesting and unique venues in which to host their special functions. 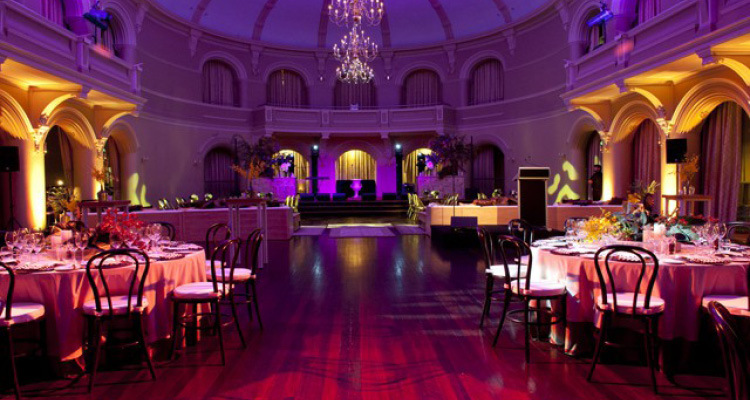 Occasionally they find one that fits the description– like the beautifully appointed Government House Ballroom in Perth. 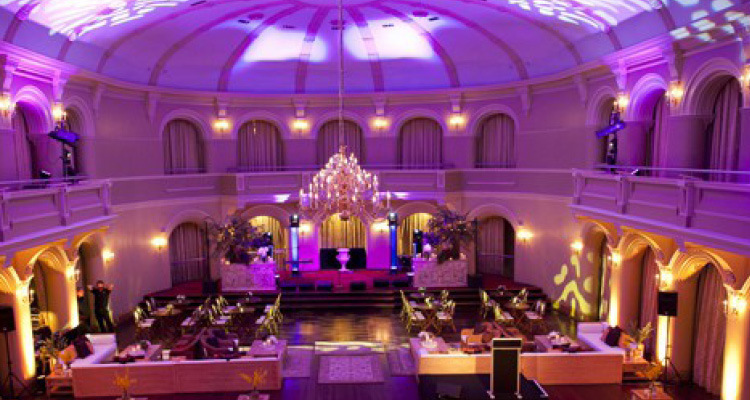 Exuding the ambience of a ballroom usually only seen on film sets, this magnificent, opulent venue is the perfect choice for a Black Tie Dinner, Cocktail event, Gala Ball, Awards Ceremony or Special Luncheon. Government House Ballroom is available for hire to many organisations within the community, including: performing arts, youth and religious groups; Commonwealth societies; ‘not for profit’ community welfare associations; corporate organisations; and education facilities including schools.